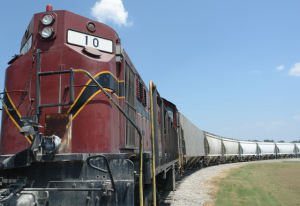 A Pennsylvania state agency approved a $1 million grant to improve rail access at a former Metso Minerals property in Danville, Pa. 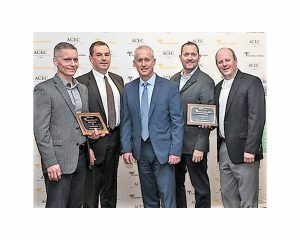 According to local news reports, the state Department of Community and Economic Development announced that the grant would be given to Montour County through Driving Real Innovation for a Vibrant Economy (DRIVE) — the economic development council serving Pennsylvania’s Montour and Columbia counties. The project was among 106 proposals approved last week, according to DCED spokesman Michael Gerber. The grant funding is available through the Multimodal Transportation Fund, according to the state Department of Community and Economic Development (DCED). 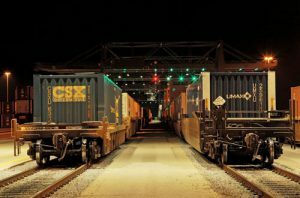 Local news reports state that Montour County partnered and leased transportation assets with SEDA-COG Joint Rail Authority (JRA), an eight-county joint municipal authority, and DRIVE to enhance rail and truck access to the DRIVE industrial park. The project aims to rehabilitate the site that is located on land that has been previously developed and is not currently in use, resulting in improved rail and truck access. Officials said the project involves repaving an entire roadway from Wall Street, moving and expanding a railroad crossing to two lanes, building a new access road, raising a rail bridge, carrying out drainage improvements and building a new rail turnout. The planned work is expected to minimize damage from flash floods and establish an industrial facility that is capable of supporting several new manufacturers. Montour County Commissioner Trevor Finn also serves on the DRIVE board. Finn recognized Executive Director Jennifer Wakeman and her staff, who he noted “worked very hard to secure this grant to bring in new jobs and retain jobs in Montour County,” according to local news reports. 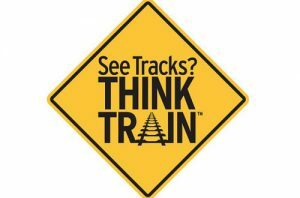 Officials told local news outlets that the rail enhancements will be used by a lumber company that fireproofs wood for the construction industry. The company is expected to occupy a space at the Metso property off Railroad Street that DRIVE purchased in December of 2017. Montour County partnered with DRIVE to apply for the grant, eliminating the need for a match, officials said. 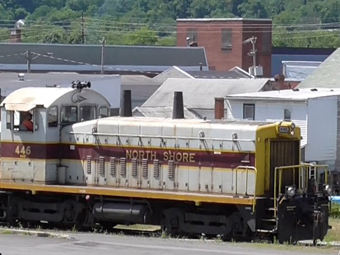 The SEDA-COG Joint Rail Authority and North Shore Railroad, which was Railway Age’s Shortline of the Year in 2017, are each expected to contribute $25,000 to the project. Improvements to an access road on the Metso property are also scheduled. Metso Minerals Industries, Inc. manufactures and offers equipment and services for quarrying and aggregates production, according to the company’s website.